Once again, PLEA members have stepped up at Christmastime to give back to our community. This year an unprecedented amount of over $21,000 was given by PLEA Charities to MCSO Youth Assistance Foundation, St. Vincent DePaul, the River of Dreams, and the Phoenix Police Explorers. 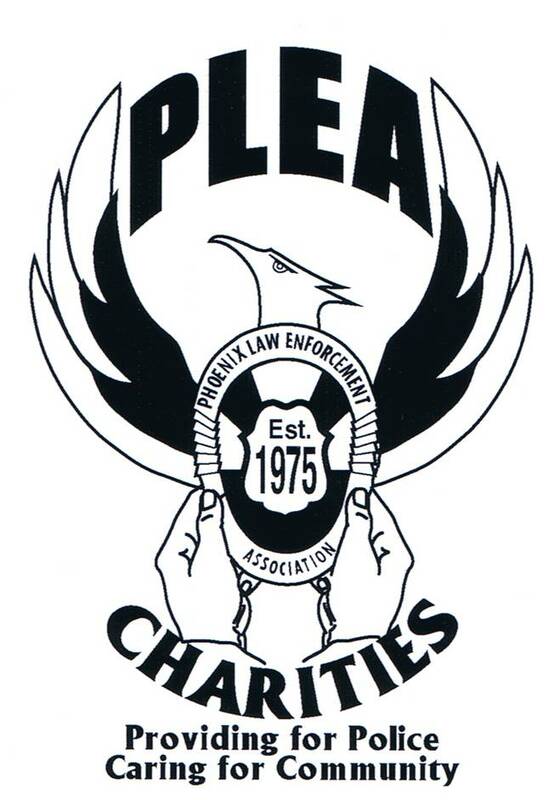 Checks were given to each organization at the PLEA office on Friday December 17. A video of the presentation is provided for your enjoyment. A special thanks goes out to Ann Malone of Require the Prior whose efforts brought over $42,000 to PLEA Charities through the November Indian School Block Party.